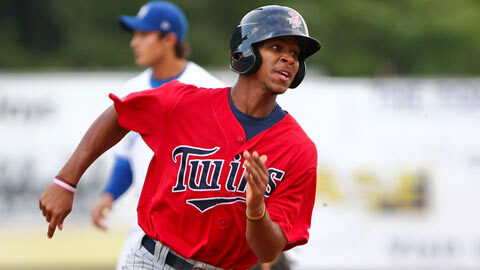 Buxton, the Twins’ number 2 prospect, has a surplus amount of speed. Not only that, he has brought his bat around and is. His strong arm is going to create a lot of outfield assists for this kid in the future. What I want to do in this article is point out top prospects ranked by other people who i think are going to bust or underachieve greatly. 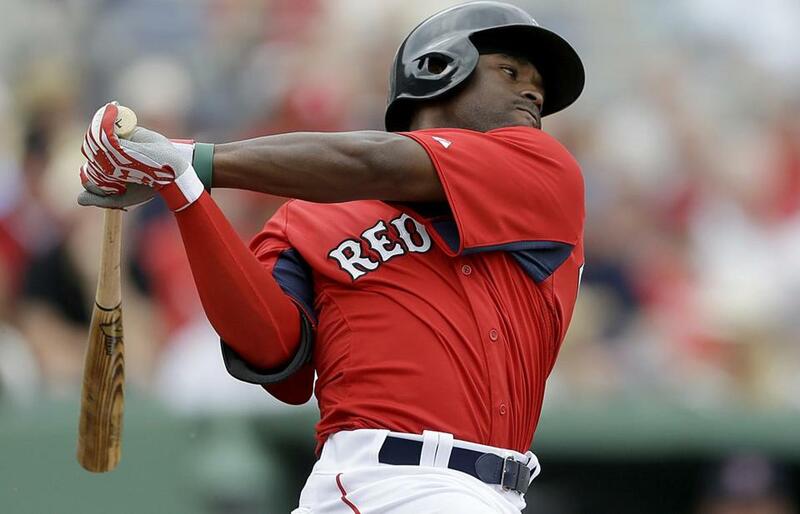 I will be using mlb.com top 100 prospects fueled by the minds of Jonathan Mayos team. The number next to the prospect will be his ranking by Jonathan Mayo. So if you ask why there is no number one (Byron Buxton) that will be the reason. Prospects are a risky thing and there is nothing guaranteed.